This is a sake crawling event by a volunteer restaurant in Tokyo Kamata east and west exit area. Please purchase tickets at participating restaurants. They offer free drink and food who purchase the event ticket. On the day, you can exchange the ticket with wristbands and restaurant map, so please show your wristband at each restaurant. Sake cup is mini plastic cup. Each restaurant provide chaser (yawaragi water). Sample over 400 different varieties of sake at this special event. An evening dedicated to a range of styles and flavors of Japan’s national drink aims to serve a reminder that there is much to appreciate about the beverage. 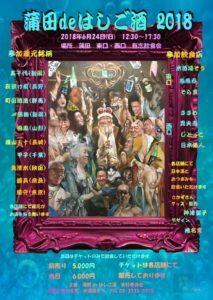 Hosted by Canadian Rakugo-ka (comic storyteller) Sunshine Katsura, “SAKE NIGHT 2018 from All Over Japan” will feature a chance to sample over 400 different varieties of sake (which have received recognition by the Japan Sake and Shochu Makers Association) from across all of Japan’s 47 prefectures. A complementary spread of food will be available for the Sake Banquet during the second half of the event. Guest speaker Seiichi Kondo, a former diplomat in the Permanent Delegation of Japan to UNESCO, will talk about the significance of Japanese cuisine and guests will be able to learn about the correct way for people to taste sake from the president of the National Research Institute of Brewing, Nami Goto. The event is by invitation only and limited to 200 attendees, so don’t miss out on a chance to be one of the lucky few by registering before noon on Friday June 8. East Exit No. 35 of Ikebukuro Station is the closest exit. Please use the underground passage marked Sunshine City Underground Passage which you’ll come upon as you walk toward Exit 6, 7. Registered attendees will be notiﬁed by email. * We reserve the right to make changes without notiﬁcation. Dress Code: Business Casual (please refrain from wearing jeans, shorts, running shoes and sandals). Kobe University collaborate with Nadagogo Brewers Association to be going to start “Sakeology” course which you can learn Japanese Sake academically from this autumn. Niigata University started Sakeology course in this April. It is very popular and more applications that expected. Nadagogo Brewers Association suggested to establish “Sakeology” in Kobe University that the regional nature of Kobe is essential for sake making. From this October, they plan to open 7 lectures at Kobe University, named “Introduction to sake brewery”. The lecturer are from executive officer of brewery companies and sake brewing container makers, and researchers of The National Research Institute of Brewing (NRIB). 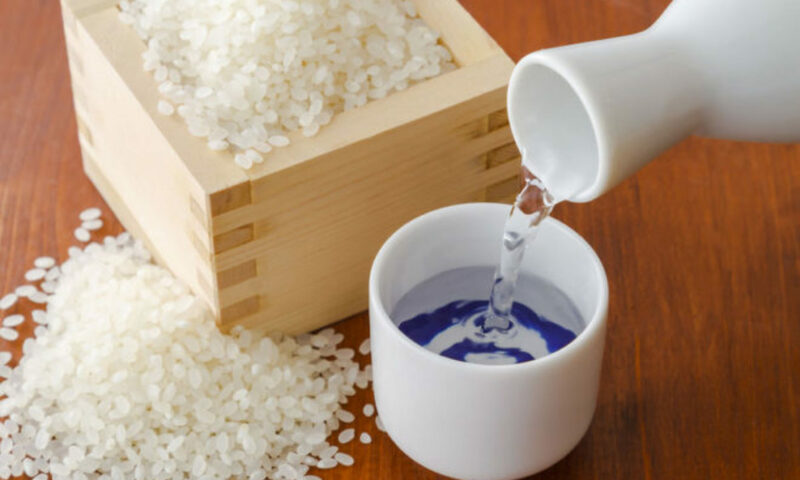 In addition to the course will cover history and making method of sake, distribution method and overseas marketing to be able to capture sake in various ways. It is including tour of sake brewery. The content of lecture would be interesting regardless of special field such as science and liberal arts. 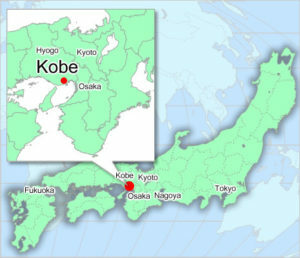 They also added the regionality of Kobe abundantly to make difference from Niigata University. Nadagogo Brewers Association is hoping that the course would assist the development of human resources for specialist of Sake.